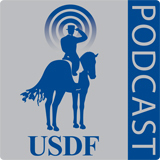 This week we have a special episode, which will focus on the USDF programs for youth and young adults. 2012 Olympian and former FEI young rider, Adrienne Lyle, joins us to talk about her success at the 2017 Dutta Corp. U.S. Dressage Festival of Champions. 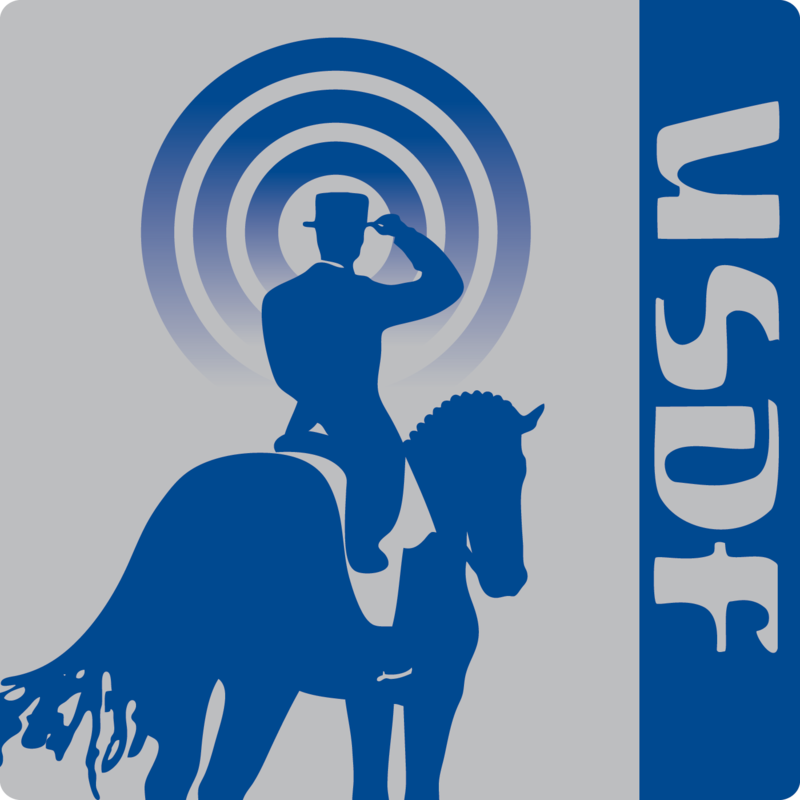 Chair of the USDF Youth Programs Advisory Sub- Committee, Catherine Chamberlain, joins us to talk about her involvement in USDF Youth Programs, and we hear about young horse training from USEF Young Horse Coach Christine Traurig. Adrienne Lyle, Ketchum, ID, was a member of medal-winning team at the 2004 North American Young Rider Championships. In 2005, Lyle began working with U.S. Olympic dressage icon Debbie McDonald. In the 2012, she competed in the Olympics as an Individual, riding the Oldenburg gelding Wizard. Adrienne riding the Oldenburg mare Horizon won the 2017 USEF Intermediaire I Dressage National Championship held during the 2017 The Dutta Corp. U.S. Dressage Festival of Champions. Catherine ‘Cat’ Chamberlain, Temecula, CA, competed at NAJYRC five times, bringing home two individual gold medals, three team gold medals and three individual silver medals. Catherine represented the U.S. on the 2015 USEF Young Rider European Tour. She also competed at the 2015 USEF Festival of Champions where she won the Young Rider National Championships. Chamberlain serves on the USDF Youth Programs Advisory Subcommittee and the board of The Dressage Foundation. Cat has earned her USDF Bronze, Silver, and Gold Medals. Christine Traurig, Carlsbad, CA, is the current United States Equestrian Federation's Young Horse Coach. In 2000, Christine was part of the bronze medal winning United States Dressage Team at the Sydney Olympics. Also in 2000, Christine was named the US Olympic Committee’s Female Equestrian Athlete of the Year. Christine is a USDF Honorary Instructor. Catherine ‘Cat’ Chamberlain of Murrieta, CA, is a USDF Bronze, Silver, and Gold Medalist, is a member of the USDF Youth Programs Advisory Subcommittee, serves on the board of The Dressage Foundation, and currently works at Adventure Farms for David Wightman and Kathleen Raine. She has competed at the NAJYRC five times, bringing home five gold and three silver medals, represented the U.S. on the 2015 USEF Young Rider European Tour, and also competed at the 2015 USEF Festival of Champions, where she won the Young Rider National Championship.